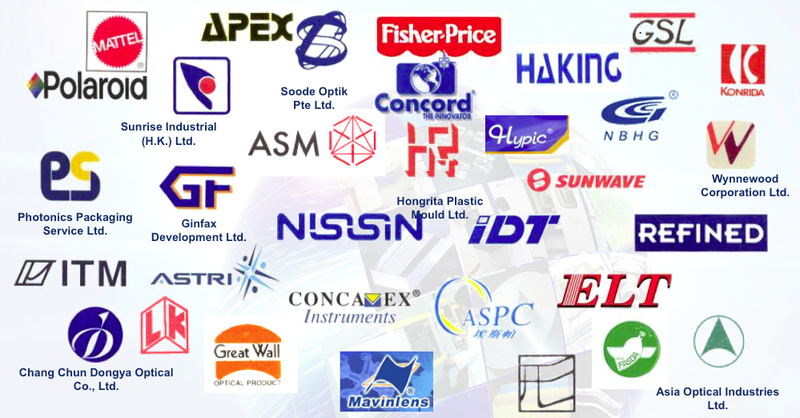 The team has provided consultancy services to more than 100 companies from mould, optics, and electronics industries Since 2009, the team has provided consultancy services to more than 100 companies from mould, optics, and electronics industries. More than 300 projects have been completed. An income of over HKD15 millions has been generated.